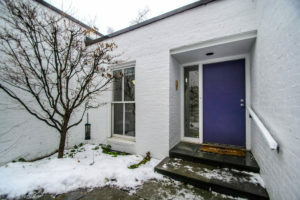 Both listing and selling prices are increasing for Ann Arbor condos. This year, only one more condo was listed in June, 87 units, compared to last year. Prices have seen a significant change of 29.4%, from the average listing price in 2017 being $272,948 to $353,306 currently. Interestingly, there has been a 40.4% decline in the amount of sales compared to last June, 89 to 59 sold condos. Sale prices have risen with the listing prices, $249,734 to $283,620 this June, which is a difference of 13.6%. Unfortunately for sellers, the average days on the market has doubled since the previous June equaling 30 days. There has been a 4.9% decrease in the amount of listings entered so far this year compared to last year, 408 versus 429 condos listed. Listings prices currently average at $342,275 to date, which is 16.1% higher than the year prior at this time when the average LP was $294,715. The average selling price has increased too, but not as much as the LP; from $251,260 in the prior year to $280,807 so far this year, which is an 11.8% raise. There is 25% less inventory being sold year to date, from 323 last year to 242 so far. Overall, it is a seller’s market for Ann Arbor condos; with the same month supply as May. Affordable condos priced under $400k are beginning to slowly move more towards a seller’s market. Whereas condos ranging from $400k to $1m are headed towards a buyer’s market. There is not so much of an extreme buyer’s market for luxury condos over $1m compared to last month. New inventory isn’t altered much compared to last year. However, there has been a decent decline in the amount of sold condos and prices have seen a considerable increase. 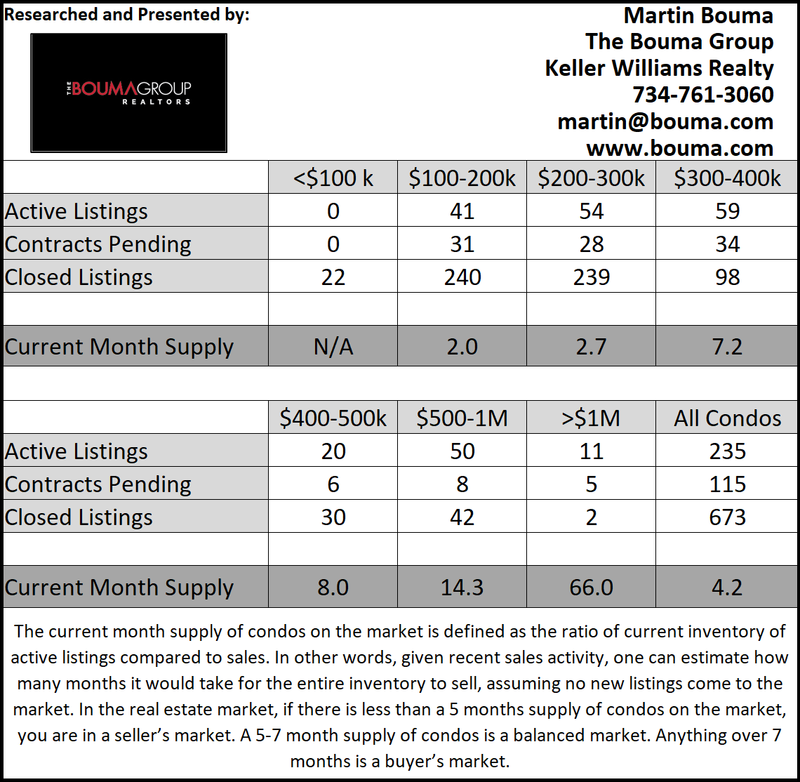 Whether you are looking to buy or sell, contact the condo specialists with The Bouma Group at (734)761-3060 or email info@bouma.com. 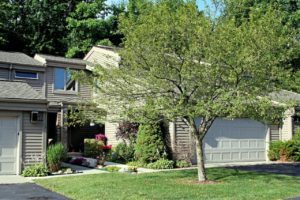 Check back here for more updated information on the market in Ann Arbor and surrounding areas! 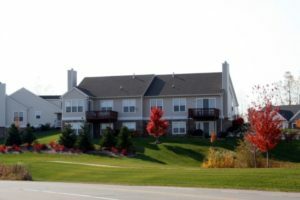 In all aspects, prices have increased for Ann Arbor condos in May; this is most likely because inventory has declined. This May, 87 new listings were entered which is 2.2% decrease compared to the 89 units last May. The average listing price rose a sizable 22.6%, from $265,209 to $325,026. With less condos listed, units are generally on the market for 20 days; which is 10 days less compared to May 2017. There is a decline of 16.5% less condos sold this May compared to the previous, 66 sold condos versus 79. The average selling price for Ann Arbor condos is $261,307, which is a decent increase of 11% from $235,619. So far this year, there has been 21 less listings entered in comparison to the previous year when 343 listings were entered. Average listing prices thus far have increased 13% though, from $300,708 to $340,005. Similarly, selling prices have also rose from $251,891 to $280,017, which is a difference of 11.2%. There was a 18.9% decline in the amount of sales so far this year compared to last, 189 sold condos versus 233. In general, it is a seller’s market for Ann Arbor condos, especially for inexpensive units that are below $300k. Condos that are sold above $400k are considered a buyer’s market though. 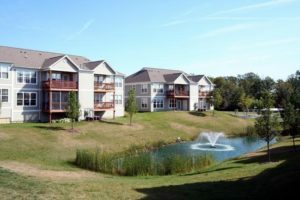 With less inventory, sales are rising and because of this Ann Arbor condos are moving towards a more balanced market. Whether you are looking to buy or to sell your condo, contact the condo experts with The Bouma Group at (734)761-3060 or email info@bouma.com. Check back here for more information about the Ann Arbor market! Ann Arbor condos have seen an all around decrease compared to 2017, in listings and sales, both monthly and year-to-date. A decent total of 90 listings were entered in April, which is down 7% in comparison to the 97 condos sold in the previous year. As well, the listing prices also saw the same 7% decline since last year, $310,026 from $334,608. The number of sales lowered by 14.6% this April when compared to 2017, 41 condos sold versus 48 condos sold. However it is not all declines, selling prices did rise from $251,735 to $275,124, which is a is a respectable increase of 9%. For both year-to-date listings and sales, there was a drop in inventory but an increase in prices. There was a 7% decline in the amount of new listings entered thus far; but a 10% increase in the average listing price, $313,866 to $345,998. The 122 condos sold this year are 21% below the amount sold in 2017 year-to-date; although, the selling price increased 9.7% from $260,239 to $285,709 this year. 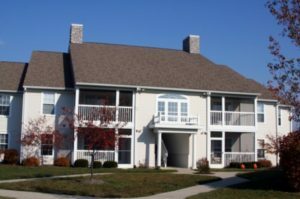 On average, it is a seller’s market for Ann Arbor condos this April, especially for more affordable units. However, luxury condos are considered a buyer’s market; with the outlier of condos that are priced over 1 million dollars. Although there has been an overall decrease this year for Ann Arbor condos, prices are slowly increasing and the market is doing okay. 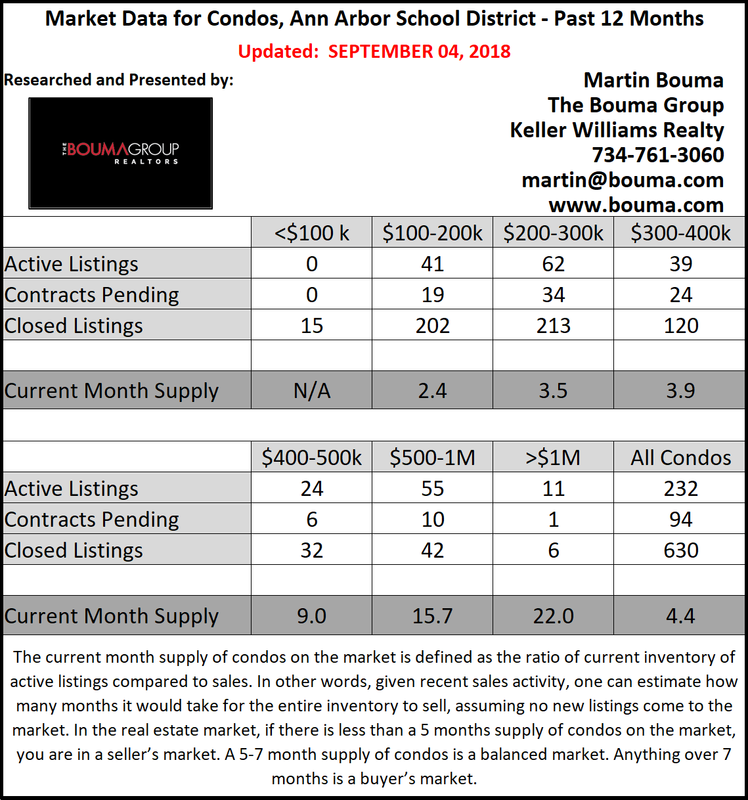 Whether you are looking to buy or sell a condo, contact the experts with The Bouma Group at (734)761-3060 or email info@bouma.com. To stay updated on the market statistics, check back here!